Mondays at 7:00 PM to ? 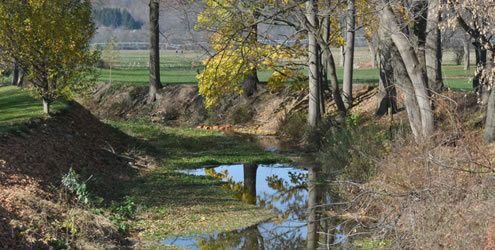 Covington features the Oatka Creek’s emergence from a tightly defined valley to a broad plain bordered by gentle uplands. 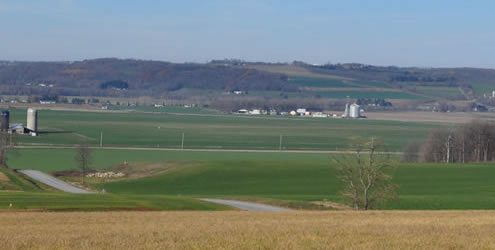 The town’s picturesque rolling hills fall off toward the Genesee Valley to the east and the Oatka Valley to the west. This naturally attractive area was named for General Leonard Covington and was permanently settled in 1806. The Town of Covington was home to one of Wyoming County’s early salt companies, the Pearl Salt Company. Dairy farming is the predominate agriculture followed by wheat, corn and vegetable growing. 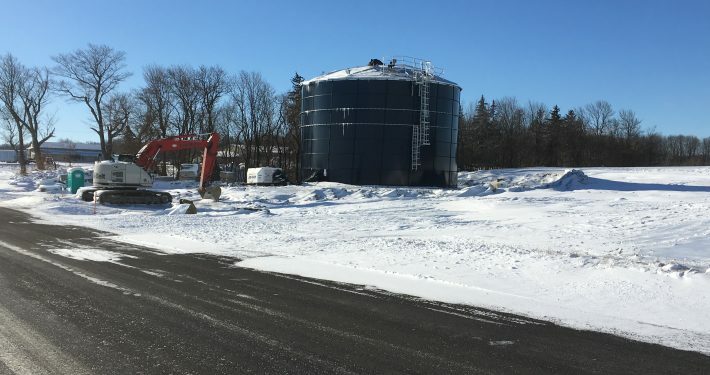 Covington is home to Markin Tubing, D and M Precision, Dumbleton’s Used Auto Parts, M & T Trucking, Agrifab and Repair, Wellman Service and Merryway Kennels. 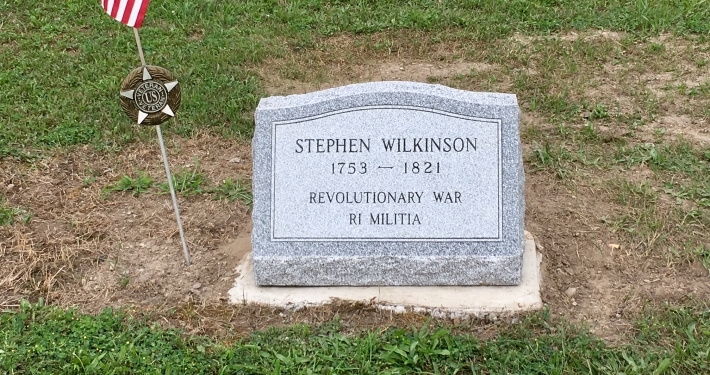 Check back often for the latest news in our town. 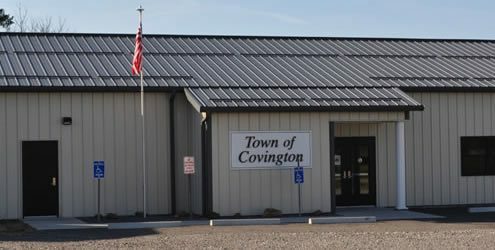 Listed is the most current articles about the Town of Covington. Click below to view our archive of news articles. 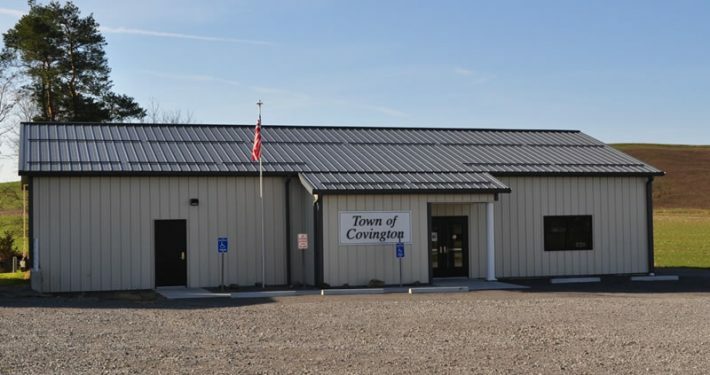 Covington is comprised of a total of 16,224.78 acres, or 26.13 square miles, with the Oatka Creek flowing through the Wyoming Valley in the Town. The Town is mainly a residential and agricultural community with a strong rural character anchored by the agricultural businesses located throughout the Town.